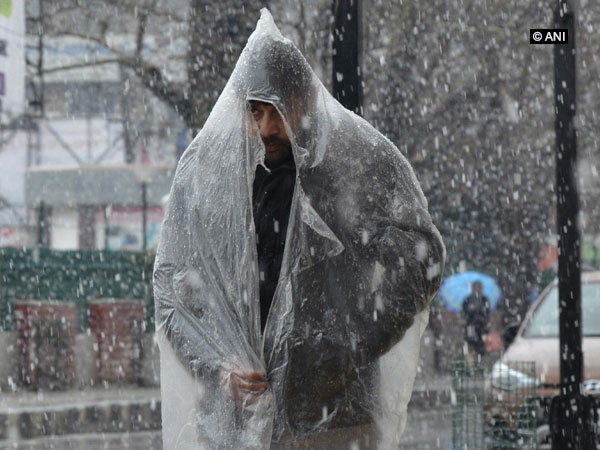 Srinagar (Jammu and Kashmir) [India], Mar 20 (ANI): High altitude areas witnessed fresh snowfall and plains in Jammu and Kashmir were lashed with rains on Wednesday. The Kashmir valley is witnessing snowfall in month of March after long time. While the much-awaited snowfall in the Valley has brought smiles back on on farmers as it is a boom for their crops and would amplify the produce. However, for some orchardists, the news of snowfall was not so appealing as it has destroyed their Apple orchids. This is a time of blooms of apple and other fruits in Kashmir Valley. Speaking to ANI, a farmer, resident of Srinagar said, "Snow was needed for the farmers for the bumper harvest. We hope that the snowfall will also resolve the issue of power cuts and scarcity of water in the region." Today, the maximum and minimum temperatures of Srinagar are hovering at 8 Degree Celsius and 2 Degree Celsius, with wind speed 23 kilometres per hour, said India Meteorological Department. The snowfall occurred in Srinagar, Anantnag, Badgam, Bandipore and Baramulla districts of the state. In addition, the weather experts have also predicted that on Thursday (March 21), light to moderate rain and thundershower activities accompanied with isolated snowfall will occur over many parts of Jammu and Kashmir along with few parts of Himachal Pradesh and Uttarakhand. This is due to the fresh Western Disturbance approaching hills North India. This system has also induced a cyclonic circulation over parts of Northwest India. 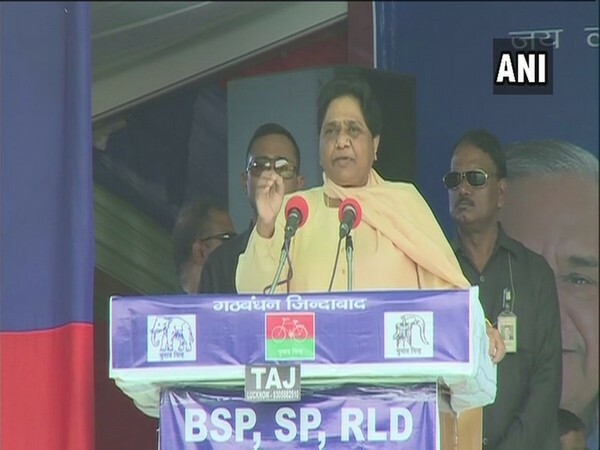 New Delhi [India], Apr 24 (ANI): The Congress Party has named Gulab Singh Kerar as the party's star campaigner for Madhya Pradesh in the Lok Sabha elections. Kerar is allegedly an accused in the Vypam scam. 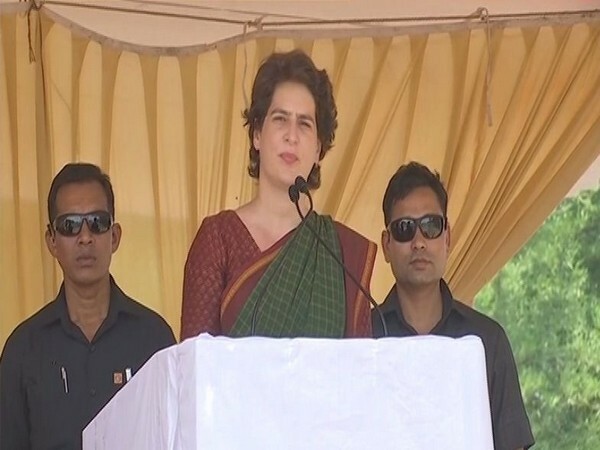 Fatehpur (Uttar Pradesh) [India], Apr 24 (ANI): The BJP governments at the Centre and in the state have distanced themselves from the people's issues, said Congress leader Priyanka Gandhi Vadra here on Wednesday. 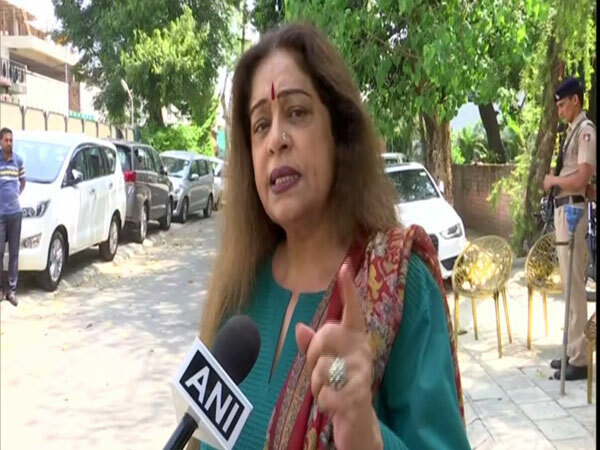 Chandigarh [India], Apr 24 (ANI): BJP's sitting MP Kirron Kher from Chandigarh Lok Sabha constituency, who is once again contesting against old rival Pawan Kumar Bansal from the seat, on Wednesday slammed the Congress leader for spreading "rumours" against her development work in the last five years. 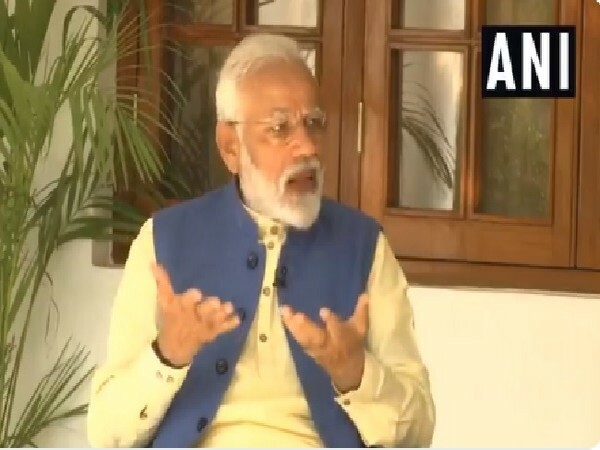 Varanasi (Uttar Pradesh) [India], Apr 24 (ANI): Prime Minister Narendra Modi is scheduled to perform a 'pooja' at Dashashwamesh Ghat on April 25 along with his supporters before he files the nomination papers for the Lok Sabha election from here on April 26. 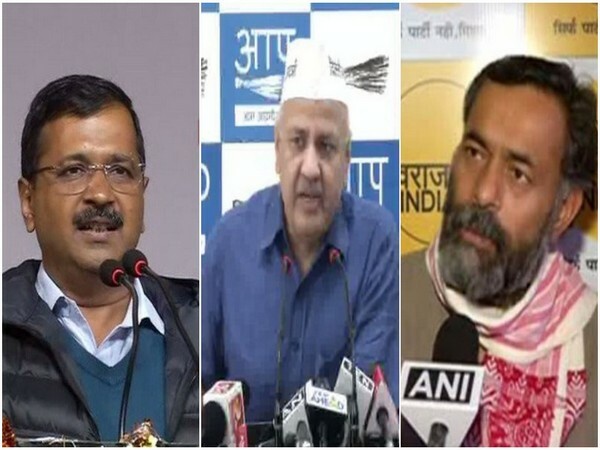 New Delhi (India), Apr 24 (ANI): A Rouse Avenue court here on Wednesday put a stay on the non-bailable warrant (NBW) issued against Delhi Chief Minister Arvind Kejriwal, Deputy CM Manish Sisodia and Swaraj India president Yogendra Yadav in connection with a defamation case. 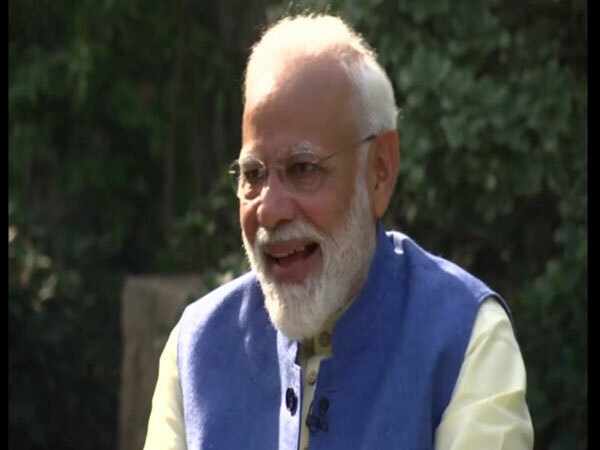 New Delhi [India], Apr 24 (ANI): Prime Minister Narendra Modi on Wednesday said that he avoids using humour as he fears that his comments could be twisted and misinterpreted. 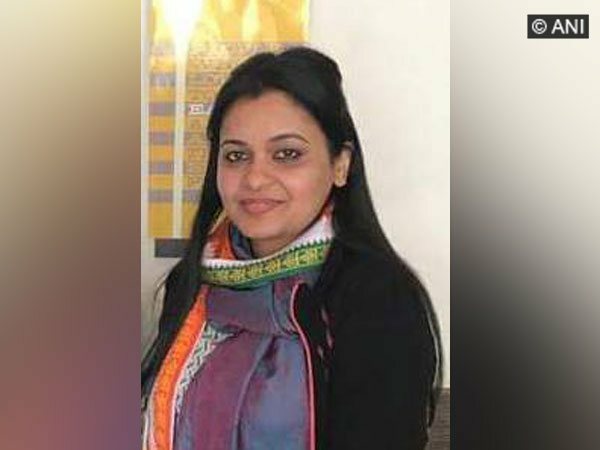 New Delhi (India) Apr 24 (ANI): Unhappy with the marriage, Apporva Shukla Tiwari smothered her husband Rohit Shekhar Tiwari to death while he was drunk, said the police after arresting her on Wednesday. 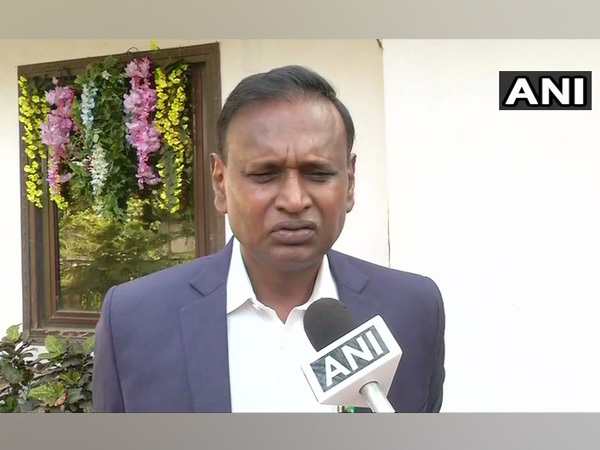 New Delhi [India], Apr 24 (ANI): BJP MP from North West Udit Raj on Wednesday joined the Congress party in presence of party president Rahul Gandhi. 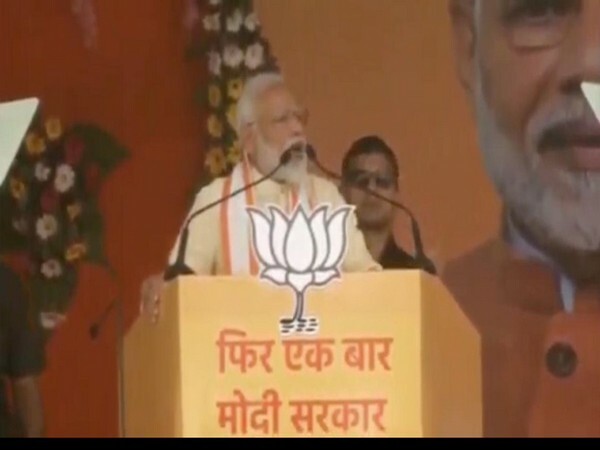 New Delhi [India], Apr 24 (ANI): Prime Minister Narendra Modi on Wednesday said that he enjoys watching memes made on him and appreciates the creativity.